The stunning beauty of Verona Showers groutless shower walls will transform your bath into a luxury spa while increasing the value of your home! 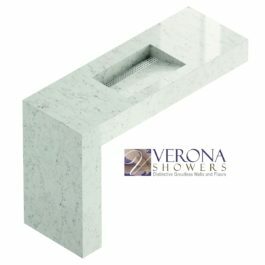 Verona Showers offer a wonderful balance of luxury, ease of maintenance, and affordability in a quality and long lasting product. 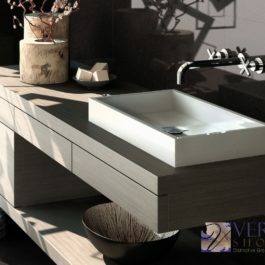 With Verona Showers products, luxury is within your reach and budget! 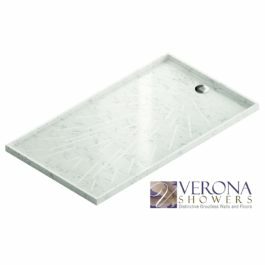 Verona groutless shower walls are offered in four different types of materials and many different colors and textures, satisfying any design, style, and budget. 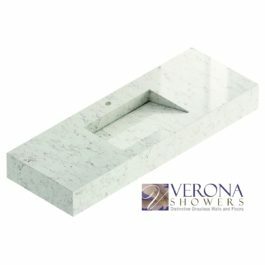 Each Verona groutless shower wall is custom manufactured by Euro Stone Craft and installed through its network of authorized kitchen and bath dealer and contractors in Virginia, DC, and Maryland. 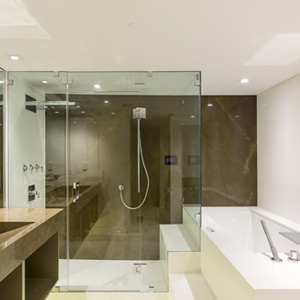 Please visit our showroom in Herndon, VA to see our full-scale Verona Showers on display. Verona groutless shower walls are available in Venetian Marble Engineered Marble, Silestone quartz, Maxfine Thin Slab Porcelain, and Ultra Compact surfaces, such as Dekton and Neolith. 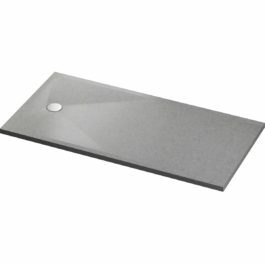 All Verona groutless shower walls are either 1/4″, ½”, or 5/8″ thick and they can be installed on any wall without the need for any additional floor joist reinforcement. 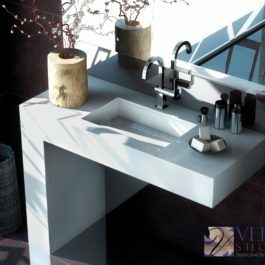 Surfaces are easy to clean and unlike tiles, there are no grout lines to clean or a place for mold and mildew to grow. Verona Showers groutless shower walls will transform your old bath into a luxurious oasis. 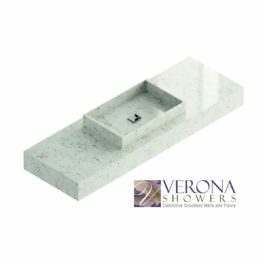 Verona Showers products are also available in natural stone, such as granite, marble, travertine, and soapstone slabs. 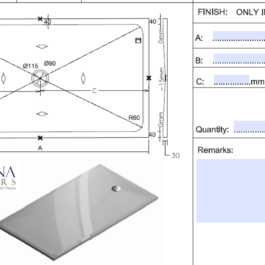 However, unlike engineered stone, natural stone slabs are only available in 3/4″ and 1 1/4″, making installation of the shower walls more difficult and considerably more expensive. Additionally, certain natural stone such as marble, is porous absorbing moisture, and some of common household cleaners will remove the sheen of marble and damage its surface finish. 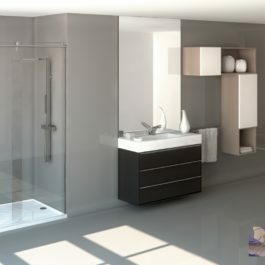 Please call us for a free consultation and recommendation of best groutless shower walls for your new bath.